This US containment comes at a time when Crazy Rich Asians (CRA) has surged up the box office charts. But is this movie the swansong for CRA’s, or just the start of what is to come? So what’s next for Australia? Will China now harden its response to the US – by selling US treasuries and becoming the world’s biggest importer? Xi Jinping, Donald Trump, Scott Morrison, Australian and Chinese wholesale investors, asset and property owners/developers, fund managers and business founders, CEOs and executives exposed to China. What is the outlook for Chinese consumption and technology during this time of Aus-China-US volatility? Why we are long/short on Chinese stocks and Australian stocks with Chinese revenues. 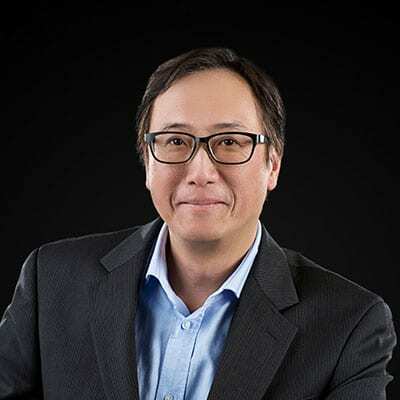 Mr Cheung is a co-founder of LSL Partners, an independently owned, boutique funds manager, created to offer Australian and international investors a skilled and differentiated approach to investing in Asia. A combination of the right people, with deep Asian experience, based on fundamental investment research and an alignment with our investors’ interests, is the foundation upon which LSL Partners is built. 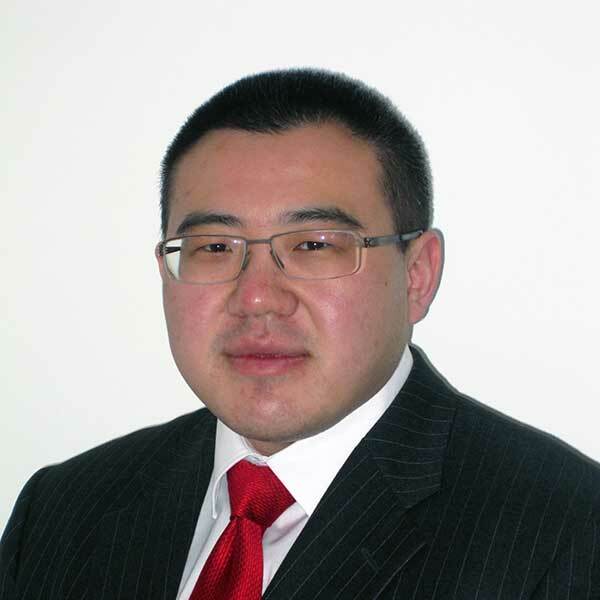 Mr. Cheung has successfully built and led investment teams for more than 15 years. At Perpetual Investments and Morphic Asset Management he focused on Asian investments as a Senior Analyst and Head of Research respectively. Previously, Cheung founded a boutique market neutral fund also predominately investing in Asia. Since 2010, Cheung has delivered compound annualised returns exceeding 16% p.a., significantly outperforming both hedge fund and equity indices across a number of styles and market conditions. 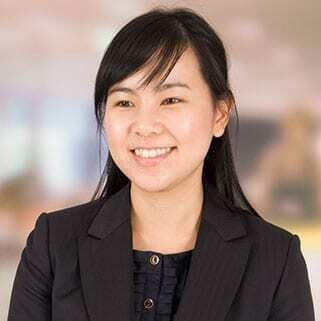 Siew Yong Leong is a Partner in the tax consulting division of Deloitte Private in Melbourne. She is known for her deep expertise and experience in advising inbound private clients in relation to their investments and businesses in Australia. Siew Yong is committed to providing customised and commercial solutions for her clients, which involves working through cultural and family sensitive considerations along with financial drivers. 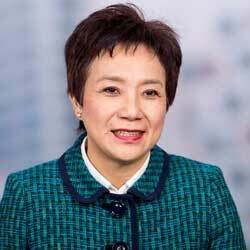 In particular, Siew Yong plays a significant role in Deloitte’s Chinese Services Group and focuses on providing commercial tax advisory services to Chinese privately owned enterprises investing and operating businesses in Australia, leveraging from her knowledge in both Australian private tax matters and international tax relevant to inbound groups. Siew Yong has also presented in a number of key forums, including The Tax Institute.